for $489,900. The lot size is 87.870 Acre(s). 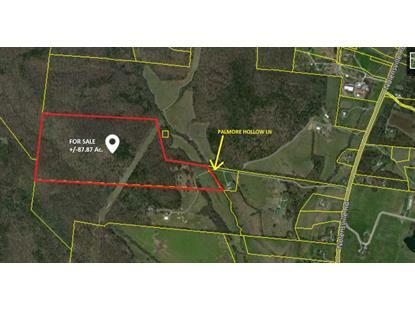 Property is accessed by 50 ft joint access easement known as Palmore Hollow Lane. 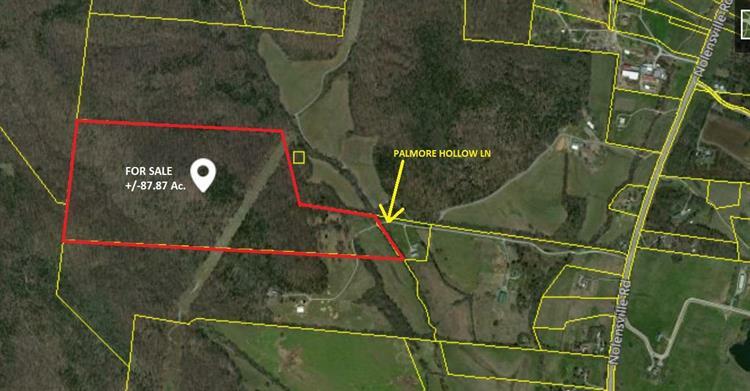 Property lies on both sides of Palmore Hollow Ln. See attached maps to gain full appreciation of the possibilities.